Summary: In 2013, ECE completed a thorough operational and infrastructure survey of Blue Haven Marina for its insurer. The marina is a state-of-the-art IGY facility accommodating yachts up to180 ft and has a total of 51 berths along 6,000 ft of dockage. The survey included an assessment of best management practices and a review of emergency procedures as well as vessel relocation procedures should a storm threaten the safety of the marina. ECE performed an onsite assessment of the marina infrastructure in May 2013. 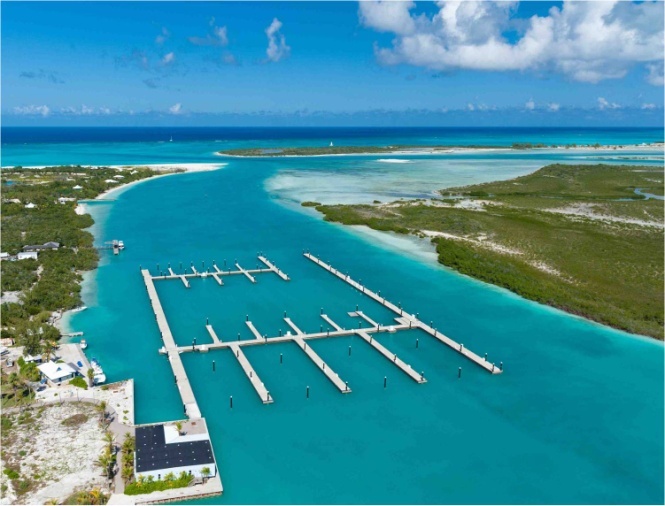 The survey was conducted to ensure the marina continues to operate with the safety, electrical, mechanical and security systems required for this type of modern facility. Among the many points noted in the survey were; main docks and slips were assessed for condition and proper elevation; fuel containment facilities were checked for sufficient capacity to contain spills; fuel cut-off systems were checked for adequate location throughout the marina; bilge and fuel pumps were checked for adequate size for their intended use; marina operations manuals were reviewed.